How To Read Guitar Sheet Symbols on Acoustic Guitar. 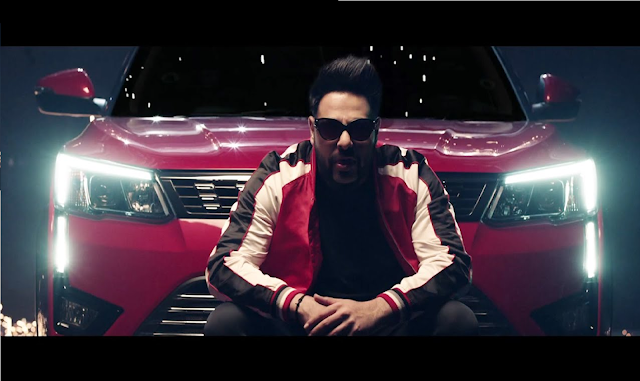 When we try do some things new lots of things are come in the mind. Same as when we try to learn Playing Guitar then on thing come The Music Symbols what is that we just Confused, No Problem Dear Here is a Way to Read to All Music Symbol Eassy. Pitch Notes convey pitch and rhythm. Notes are held on a staff. 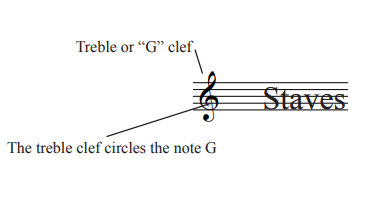 A note towards the top of the staff is higher in pitch than one towards the bottom of the staff. 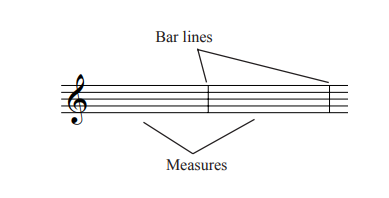 Bar lines separate measures, measuring time or rhythm. 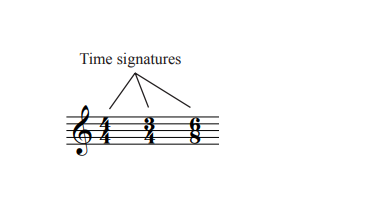 The time signature tells how much time, or how many beats are contained in a measure. 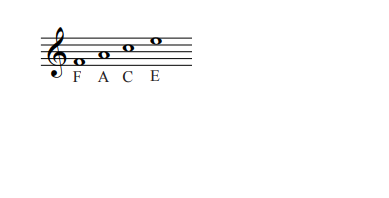 Most music has 4 beats per measure, with the quarter note equal to 1 beat. 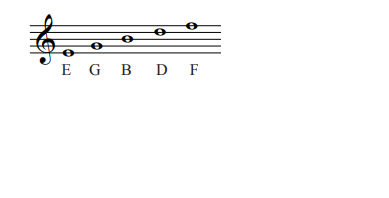 For this rhythm exercise, pluck an open string and let it sustain for the duration of the note value while you count “one, two, three, four” out loud. wooow awesome full detail information i never found anywhere like this.